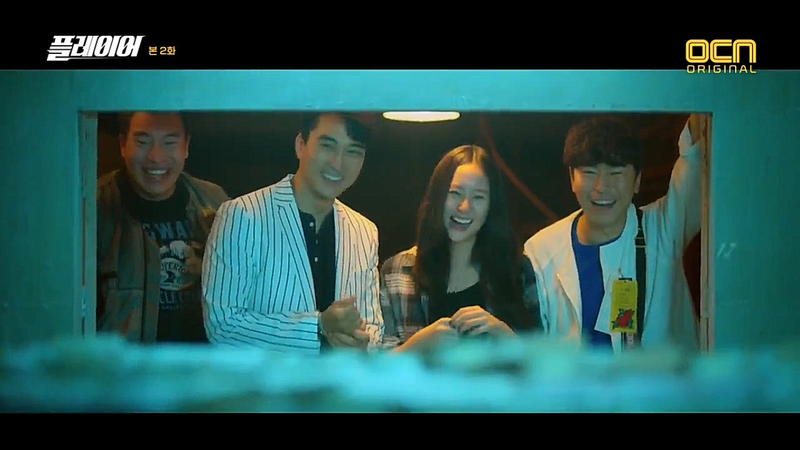 Kang Ha Ri (Song Seung Heon) puts together a team consisting of Cha Ah Ryung (Krystal from f(x)), Im Byung Min (Lee Shi Eon) and Do Jin Woong (Tae Won Seok). Together they swindle bad guys out of the money they’ve stolen from others. 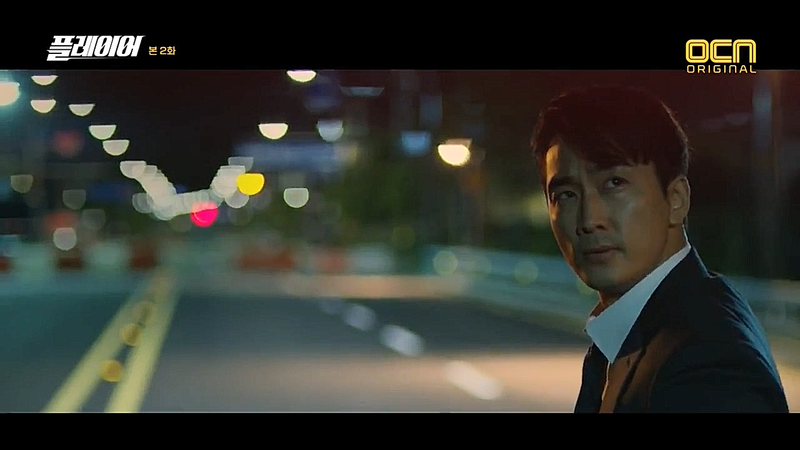 They catch the eye of Prosecutor Jang In Gyo (Kim Won Hae) who makes a proposal for them; work together with him to catch the people who’ve managed to escape justice and pocket their money at the same time. Kang Ha Ri is the unofficial leader of the group. He makes the plans for the scams and leads the group. 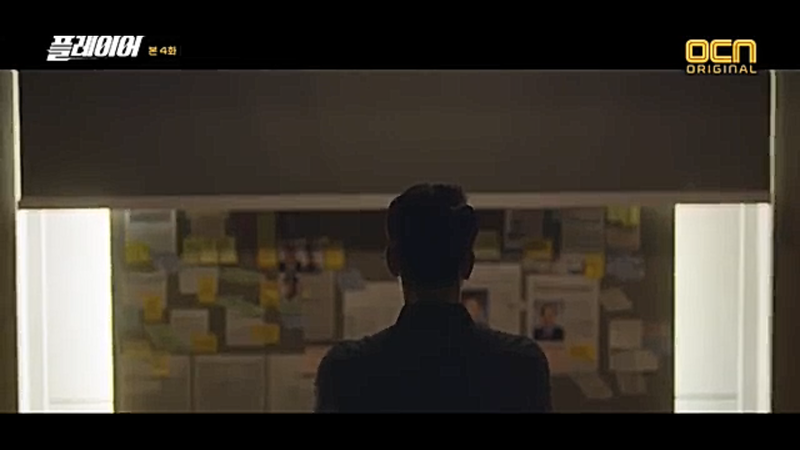 Of course he has a secret plan board too. Ha Ri hides a painful past. He was studying law and even passed the bar during his first year but gave that all up after his family was wronged. He is extremely intelligent and seems happy-go-lucky at first but he conceals his sadness. Im Byung Min is a genius hacker. He has won many awards for it and was even offered to work for NIS. He is considered the “Hand of God” in hacking. 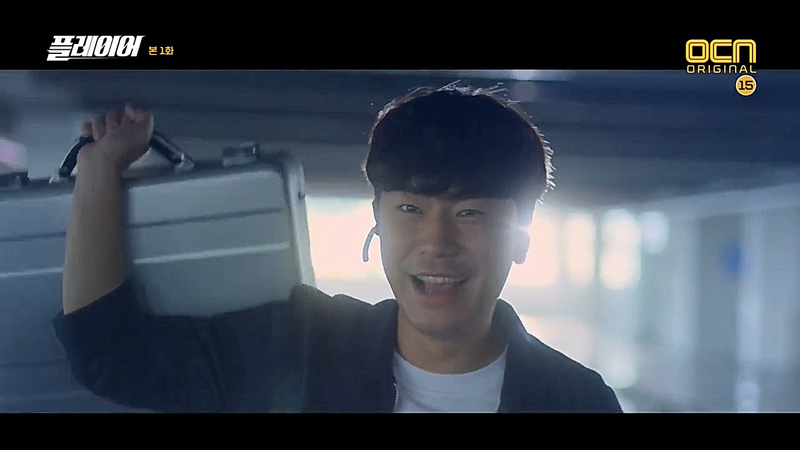 Byung Min is also an easy-going guy. He gets excited swindling and has an impeccable fashion sense. 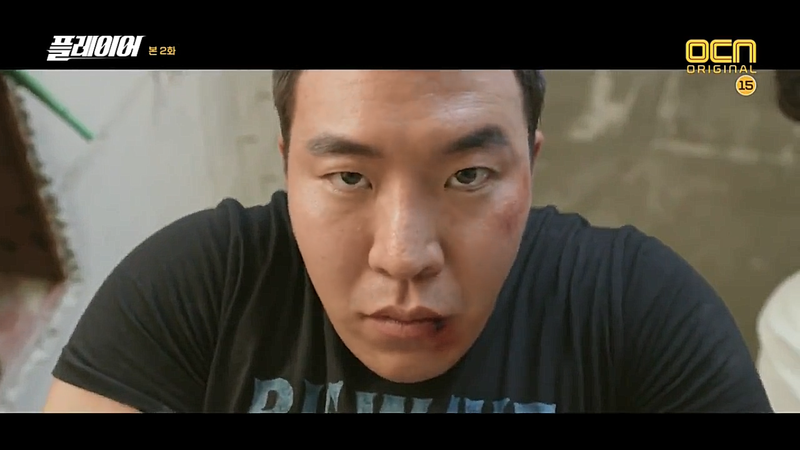 Do Jin Woong was a well-known fighter who worked for anyone who offered him most money. He has never lost a one-on-one fight and handles most of the fighting for his group. Cha Ah Ryung loves cars. She has had to fend for herself since young and learned to pick pockets, pick locks and steal cars. She is an excellent driver, no matter the vehicle, who loves speed. Firstly, who doesn’t love a good swindler? I know I do. Player is an excellent con artist drama. The main leads are smart and despite wanting to do some good they also want to fill their own pockets. Their banter is smooth and the implementation of their schemes even smoother. 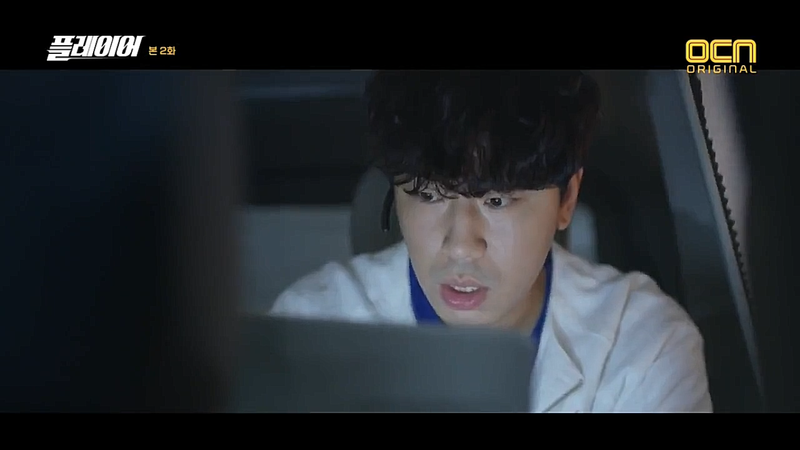 Player almost got lost in the many dramas that start now but it rises to the challenge. The chemistry between the main leads and the promised back ground to each of them may not be something that we haven’t seen before but it’s done so well that I love watching this drama. Find my review for the drama here.